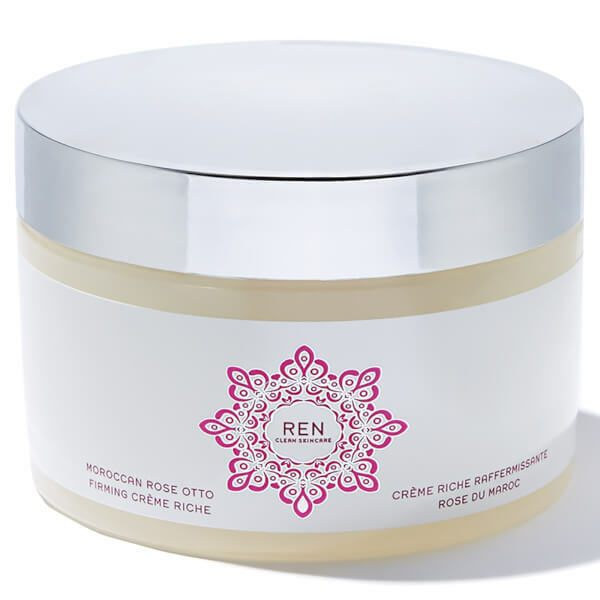 Designed to leave your skin dewy smooth, this Moroccan Rose Otto Firming Crème Riche by REN boasts a light soufflé like consistency that absorbs beautifully into the skin. 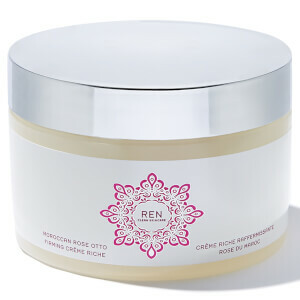 Working to intensely hydrate with non-greasy oils such as Rose Otto, Camelia, and Rice Germ, the body cream will leave your skin looking noticeable firmer and more taut. K.D.